In late fall and early winter, stores are full of calendar choices for the following year. But most of the choices are aimed at the lowest common denominator—a calendar that will fit the needs of the widest possible group of people. Differentiating factors are either the theme of the pictures above the dates, or a choice in planners for daily, weekly or monthly scheduling. 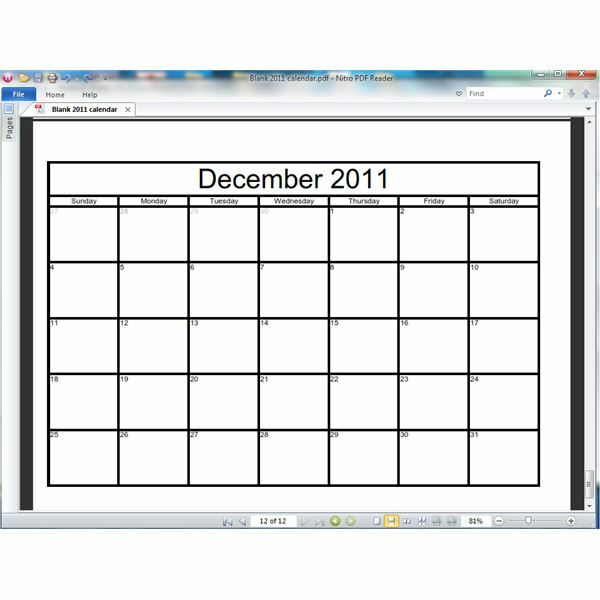 If you want to provide a calendar for your clients or customers, the options are often even more limited. You don't need to settle for an approximation of what you really want. Bright Hub has a number of articles about creating custom calendars, whether by tweaking templates or designing calendars from scratch. This guide will show you where to find the information to personalize a calendar template or put together a custom calendar that gives you exactly what you want. it would be even better if it had some changes or additional features. Learn how to take an existing calendar template and customize it to be the perfect format for your needs. First, some choices for those of you running Microsoft applications. Do you need a really special calendar? One that isn’t the daily, weekly or monthly choice you find in every office supply store? Whether you want to mark the holidays in a year that doesn’t fit neatly in the Gregorian calendar, or is not tied to our year wheel at all, there are resources that let you count down the days the way you want. 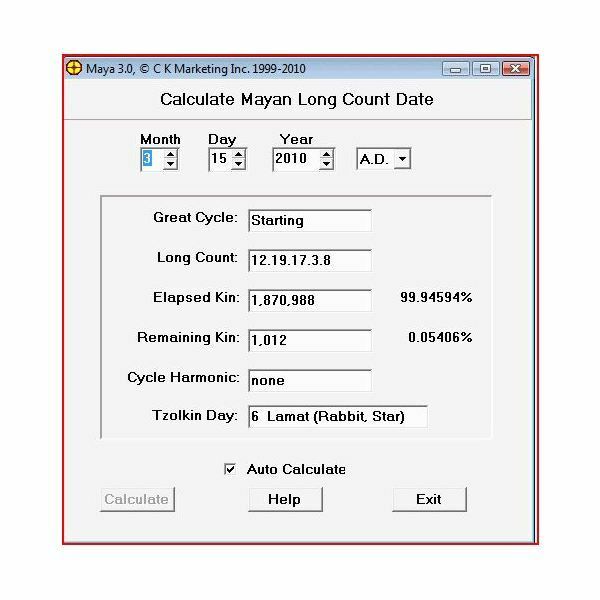 You can also start with a Gregorian calendar, and incorporate other calendar formats into it, to use as an ongoing reference between two date systems. during your pregnancy, or one personalized to be the perfect family calendar? Sometimes you need a calendar that does more than you can find by modifying an existing template. It doesn't need to be a daunting task; creating a customizable template of your own use is something that can be done in virtually any spreadsheet application. Once you have your custom calendar, you can use it as a template, export it as a PDF or modify it to serve a different purpose. Or you can make a calendar customized to be the perfect homework planner for your child. We also have tips for modifying MS Publisher calendars to suit yourself. A calendar can do more than hang on your own wall. You can use a calendar to advertise your business, fill a specific need your clients have, or give enjoyment to others who share your interests. If you have created a brochure or another informational publication for your customers, they may be more likely to keep it around if they find the calendar you included useful. A pocket calendar is a handy give-away, as it is something people may keep with them constantly, and so will see your business name and other information on a regular basis. You may also wish to sell calendars with artwork you create. One option for doing that is CafePress. attractive and often elaborate pages you can print. 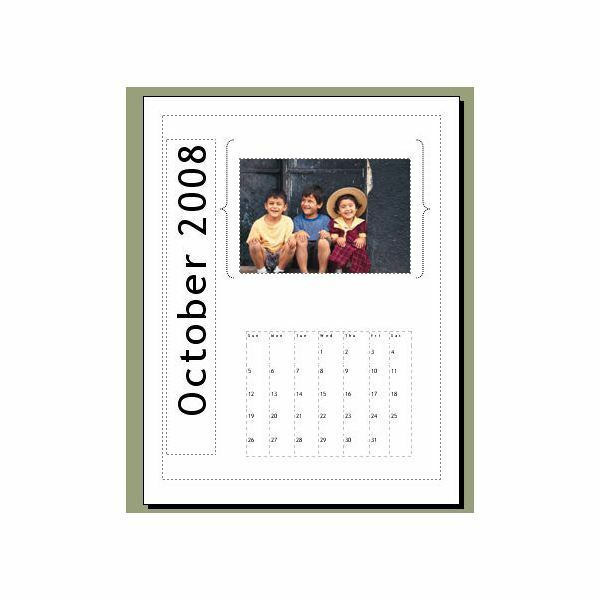 Whether you make a page with family photos, pleasing designs or mementos, they offer you extremely customizable artwork for calendars. Some digital scrapbooking programs offer calendar making templates in the program, while others can export a picture into a template. 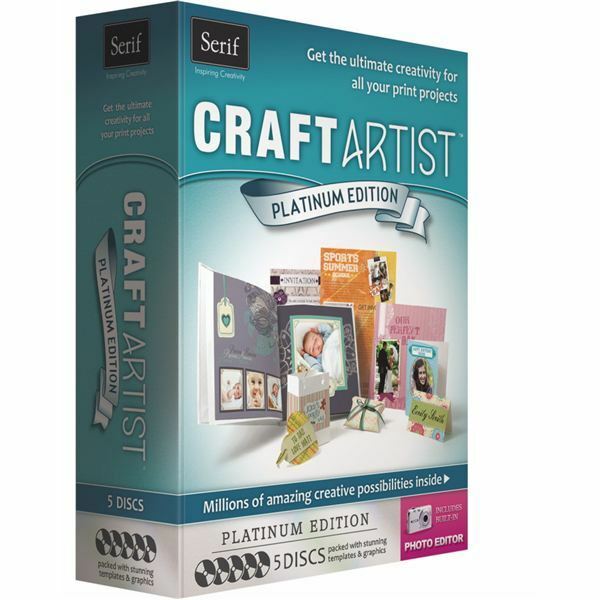 Take a look at reviews of a couple extremely comprehensive digital scrapbooking programs, and then our listing of scrapbook calendar kits. Helping your calendar be all it can be is not all that difficult. You can add family photos or some delightful theme clipart, add a splash of symbolism with your color choices, and use fonts that complement your specific calendar. Multiple fonts can also complement your calendar, or make it fussy. It is easy, when putting together an original calendar, to decorate it out to wazoo, or add a lot of fancy bells and whistles. Sometimes your choices can detract from the utility of your calendar. Once you have incorporated your design choices, it can be a good idea to sit back and consider the calendar as a whole, to evaluate what you have done. What's the Distinction Between Serif & Sans Serif Fonts? The author has created a number of customized calendars, and is always interested in learning new calendar tips and hints. Leave a comment if you have suggestions.